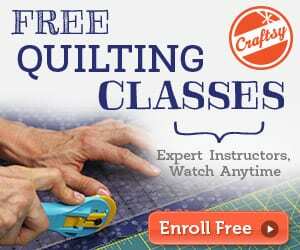 Looking for a quilt pattern for your next project? Grab this Grandmother's Flower Garden Quilt Free Pattern and Tutorial. The finished size is 168 cm (66″) by 173 cm (68″). 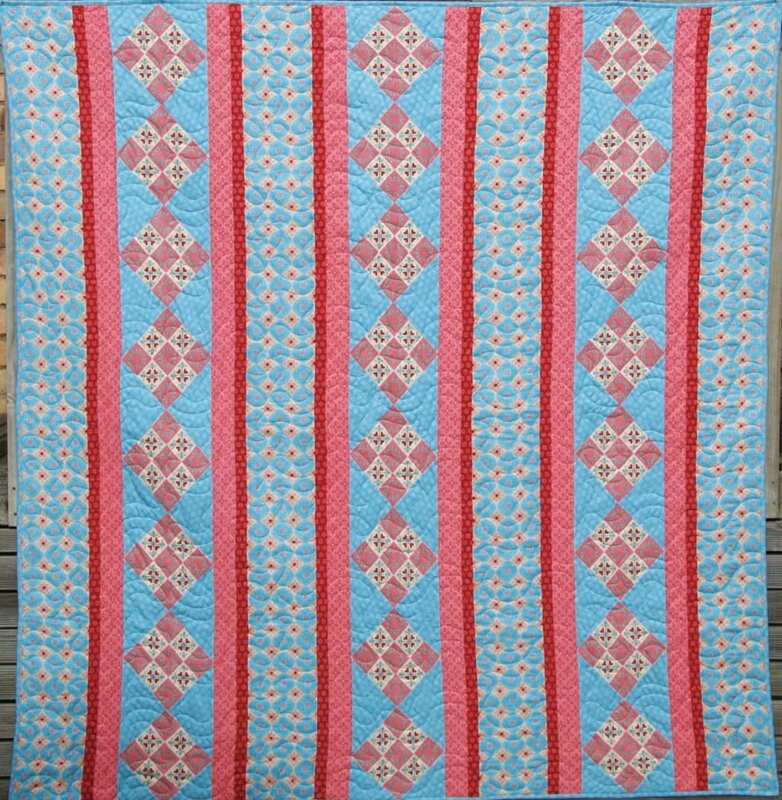 You have to check this Winterfall Nordic Star Quilt, too!